February 24th and 25th marked the launch of our shiny, new Build Right workshops. 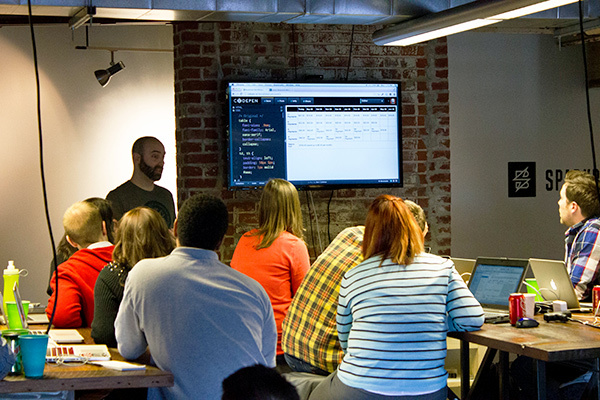 We figured, what better place to start than in Dayton, Ohio, at our beloved Sparkbox headquarters. 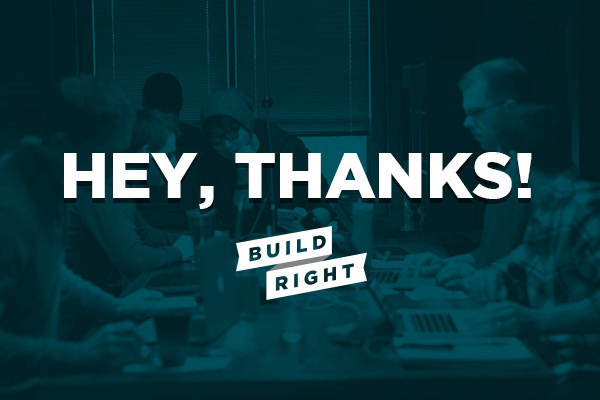 We hosted more than 50 local web geeks for Build Right: Build Responsively and Build Right: Frontend Tooling. We loved every minute of it! 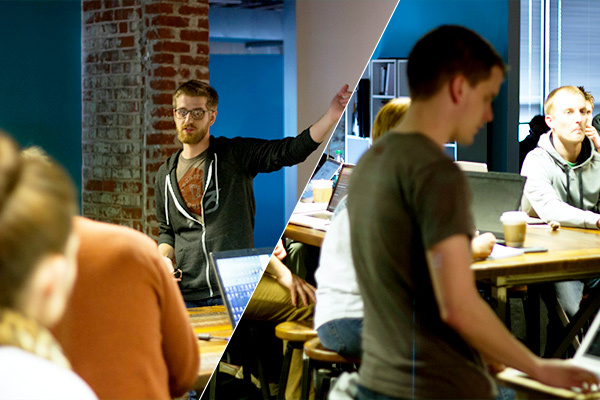 And it turns out, our attendees did too. Check out some of the feedback we received. We want to send out one more thank you to our sponsors, who made the event extra special: Ghostlab, A Book Apart, Wheat Penny, and OinkADoodleMoo. We also want to thank the Dayton Cocktail Company for another delicious round of drinks.